Cut-N-Slice Flexible Cutting Boards Only $5.09 PLUS FREE Shipping With Prime! You are here: Home / Great Deals / Amazon Deals / Cut-N-Slice Flexible Cutting Boards Only $5.09 PLUS FREE Shipping With Prime! be great for taking with you camping this summer! 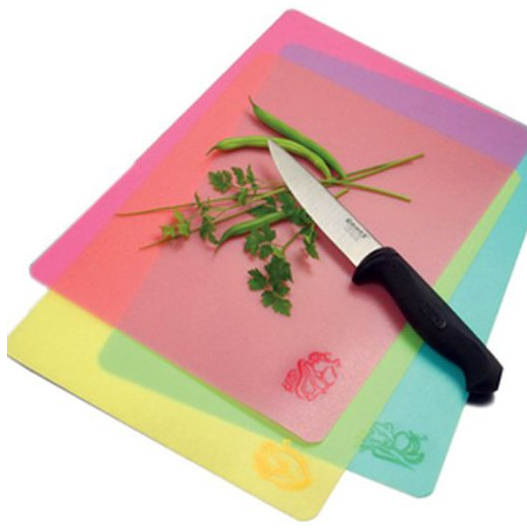 Get the Cut-N-Slice Flexible Cutting Boards Only $5.09 PLUS FREE Shipping With Prime! There are 3 in the set so this is a great deal! Make sure you take advantage of FREE shipping with Amazon Prime and Sign up for your FREE 30 day trial!